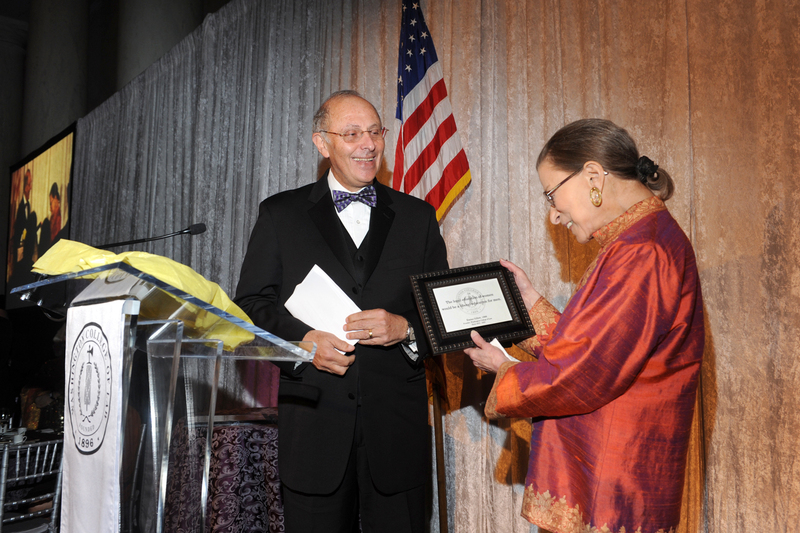 July 7, 2015 – American University Washington College of Law is thrilled to announce that U.S. Supreme Court Associate Justice Ruth Bader Ginsburg will participate in the historic ribbon cutting ceremony to officially open the law school’s new Tenley Campus, Feb. 12, 2016. The ribbon cutting ceremony is scheduled for 2 p.m., Friday, Feb. 12, 2016, and additional events are being planned for alumni and friends as part of the Celebration Weekend. Students are set to start classes at the Tenley Campus – an 8 ½-acre space one block from the AU-Tenleytown Metro station – for the Spring Semester, Jan. 11, 2016. For more information, visit Tenley.wcl.american.edu.